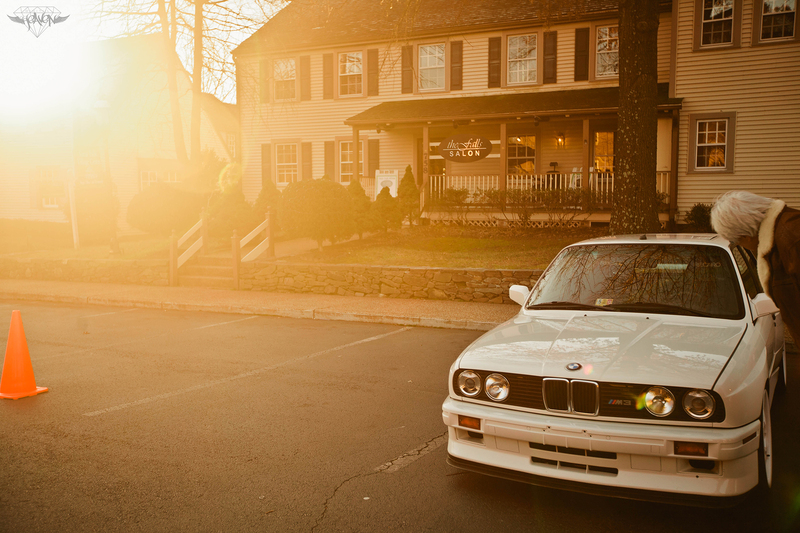 The E30 M3 was the first full fledged production BMW Motorsport modified car sold to the mass public. Ever since, the title of best small series (and mid series) sports car has belonged to BMW and ///M. Brings great pleasure to my veins to be apart of the family, and I hope thru out our generation they don’t go soft on us.